The Danish label Smallstuff designs classic underwear, nightwear, tops, socks, bedding and much more. 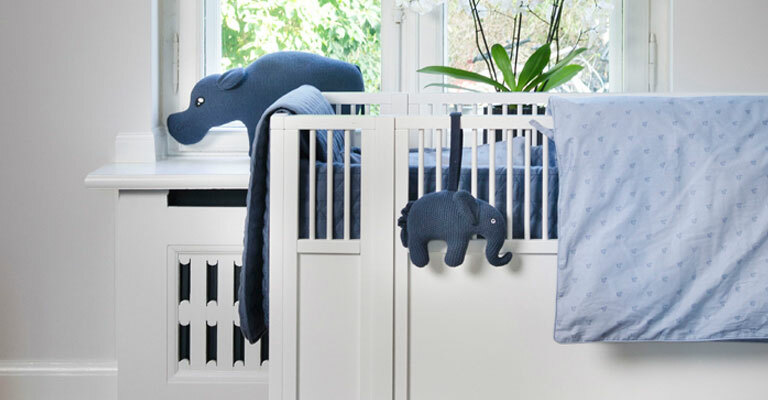 All of their products meet the Oeko-Tex Standard 100 and are available for children until the age of 14. Only the softest yarn of the highest quality is used for their clothing made out of wool or cotton. Smallstuff also creates toys and living accessories that spruce up ever child’s room. Everything is crocheted, knitted or sewn by hand in order to guarantee the high quality of the products. Every season, new bright colours are added to their collections’ designs. If you are looking for good basic styles that you can easily combine with other brands, prints or patterns, this is the right place for you.